With appropriate early grafting of the cleft palate child and stimulation of the graft orthodontically and orthopedically, later orthognathic surgical procedures can be avoided and the incidence of the relapse can be greatly diminished. If appropriate treatment protocols are followed, relapse and the loss of control of the premaxilla, deficiencies in growth of the premaxilla, and other functional impairments can be avoided. 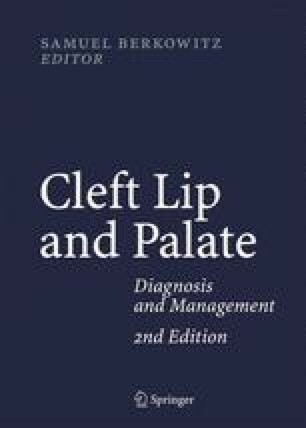 Additionally, the future appears to be very exciting in the area of developing improved methods of restoration and rehabilitation of the osseous cleft palate patient involving genetic engineering resulting in minimizing complications and long-term relapse.